You are here: Home / Tips / Google Panda 3.4 Is Rolling Out Now! 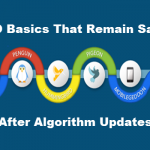 Google announced last Friday via Twitter that they are rolling out Panda 3.4 algorithm update which will target low-quality websites and wipe them out completely from the search engine rankings. This is the first time Google used the microblogging network to make the announcement. As you can see from the image of the tweet shown above, it’s clear that this update will affect 1.6 percent of the total searches made on Google which is close to 1.4 billion queries. 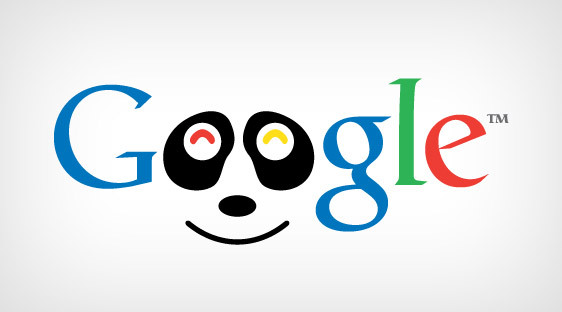 Since this is the latest announcement from Google regarding the Panda algorithm update after their last announcement, we are calling it as Panda 3.4. When we get more details about this update beyond the 140 words of the tweet from Google, we will update this article with all the proper details. 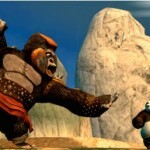 What Does Panda 3.4 Mean to Bloggers? 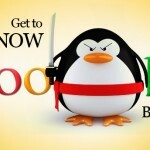 Previous Google panda updates affected most of the genuine bloggers from all over the world and it looks like this update will remove the adverse effects of the previous updates on bloggers who write unique and quality content on their website. If you are a blogger and saw a positive effect on your search engine rankings after this Panda 3.4 refresh, do share your experience with us! On another note, if your site got affected by Google Panda update and if you would like to recover from it, you can use our SEO services. 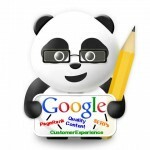 We will help people recover from Google Panda using our innovative approach. 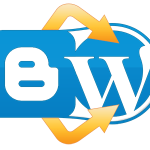 How To Move From Blogger To WordPress?